Your little one is all about exploration. 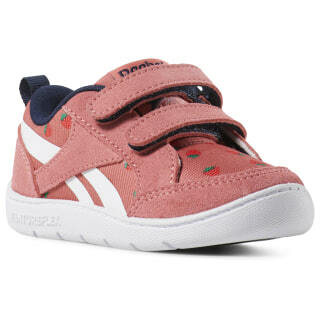 These infants' shoes deliver comfort and support for little adventures. The traditional hook-and-loop fastener provides easy on and off. 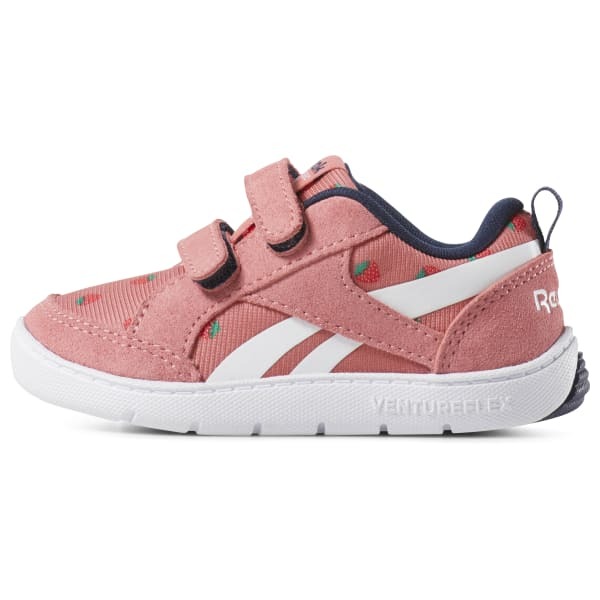 A playful upper and outsole adds some visual detail wherever they roam.